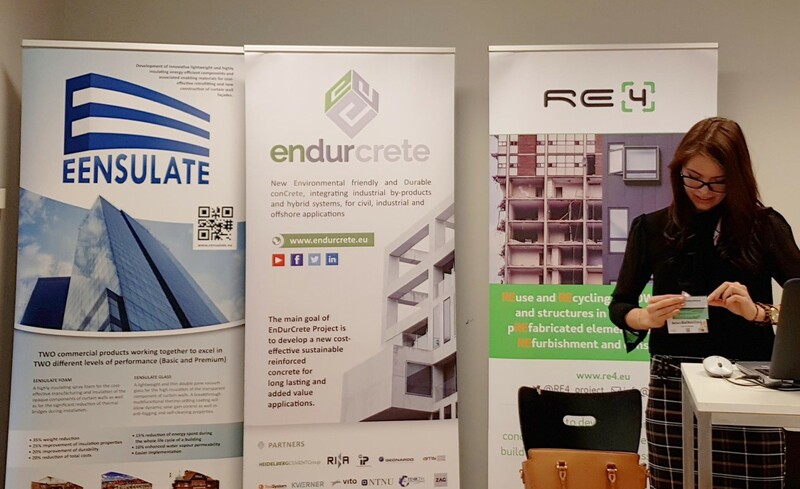 The main goal of EnDurCrete Project is to develop a new cost-effective sustainable reinforced concrete for long lasting and added value applications. The concept is based on the integration of novel low-clinker cement including high-value industrial by-products, new nano and micro technologies and hybrid systems ensuring enhanced durability of sustainable concrete structures with high mechanical properties, self-healing and self-monitoring capacities. 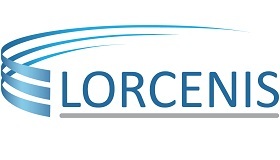 Find out about LORCENIS project! 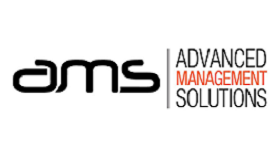 AMSolutions Ltd is an SME, founded in 1999, but took its current legal form in 2004 with the goal to provide state-of-the-art technical services and contract research to both public and private companies. 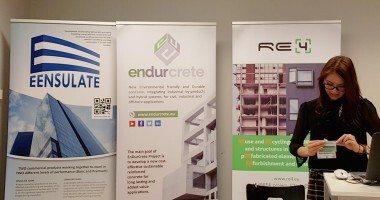 Its activities are focused on two main areas: “Turnkey eco-solutions” improving the energy efficiency of the buildings, and research, production, integration and application of various environmentally friendly materials with advanced properties, to improve energy efficiency in building, including among them new insulating materials, PVC, resins, mortars, plasters and coatings. 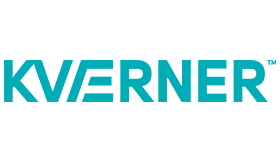 Kvaerner is a leading provider of engineering, procurement, and construction (EPC) services, and delivers offshore installations and onshore plants for upstream oil and gas production around the world. Kværner ASA, through its subsidiaries (“Kvaerner”). It is an international contractor and preferred partner for oil and gas operators and other engineering and fabrication contractors. 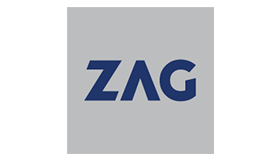 ZAG Ljubljana (Slovenian national Building and Civil Engineering Institute) is Slovenia s national building and civil engineering institute. It is public, non-profit, state owned body. Its main activities include fundamental and applied research, development of new methods of testing and measurement, certification, and attestation of conformity of products, training of research and technical staff in particular, technical fields, participation in the preparation of technical codes and standards. 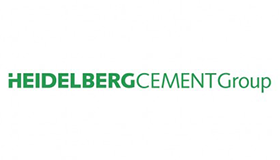 HeidelbergCement is a leading construction material producer with core business focusing on aggregates, cement and down-stream activities, in particular, ready mixed concrete. HeidelbergCement holds a particular strong position in aggregates and ready mixed concrete in mature markets and focuses on further increasing its cement production capacities in growth markets. 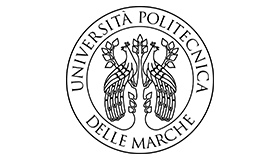 The Università Politecnica delle Marche consists of 5 faculties, Engineering, Medicine, Economics and Science. The organization is subdivided in 12 Departments for a total amount of 523 units among professors. The Engineering Faculty will be involved in the project with the Department of Industrial Engineering and Mathematical Sciences (DIISM) and the Department of Materials, Environmental Sciences and Urban Planning (SIMAU). 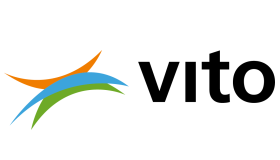 VITO is a leading European research and technology organisation in the areas of cleantech and sustainable development. The VITO unit “Sustainable Materials Management” actively contributes to the transition towards a sustainable use of materials in a circular economy. Within this unit the Waste Recycling Technologies (ART) team presents a clear view on resource recovery using a zero waste approach. Combining innovative clean technologies with accumulated expertise, the ART team strives towards a sustainable conversion of industrial and societal residues into added value products. 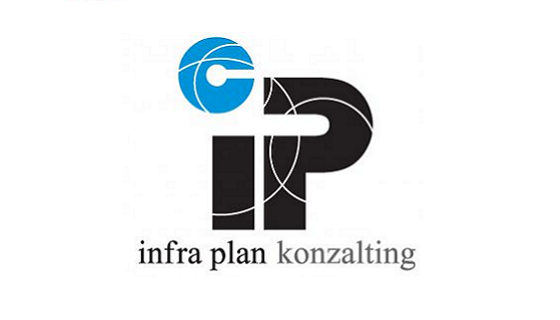 Infra Plan Consulting is a young SME located in Croatia, providing consultancy in different fields of life cycle management processes of infrastructure objects. 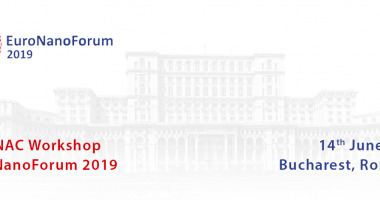 Infra Plan is offering expertise in sustainability of construction materials, development of decision support systems (tools), which are based on life cycle cost models, risk assessment models, maintenance planning, climate change adaptation and mitigation needs. 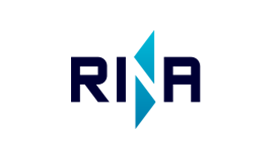 Rina Consulting S.p.A., part of the RINA Group, is the largest fully independent Italian firm providing consulting & engineering services to Clients belonging both to the public and the private sector. The company operates in the markets of Energy, Transport and Infrastructures, Industry and Investor Support. Sika technology AG is the R&D Branch of Sika AG, located in Baar, Switzerland, which is a globally active specialty chemicals company. Sika supplies the building and construction industry as well as manufacturing industries (automotive, bus, truck, rail, alternative energies, building components). 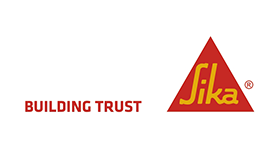 Sika is a leader in processing materials used in sealing, bonding, damping, reinforcing and protecting load-bearing structures. 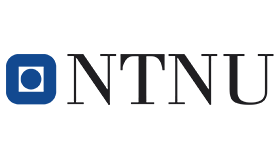 NTNU is Norway's university for higher education in technology and the natural sciences. The university also offers a range of subjects within social sciences, humanities, aesthetic subjects, medicine, education, architecture and arts. The Faculty of Engineering is the main contributor within civil engineering and PhD education in Norway. A close cooperation with industry is crucial to ensure that our research and degree programmes contribute to sustainable development and innovation both on national and international level. NTS, is a manufacturer of curtain walls in CLS (panels), with thermal, fire resistant and lighter standard, with wide range of exterior finishes: bottom formwork paste colored, gray concrete formwork bottom, gravel in the river washed in marble chips washed or satin, in brick facing, on matrix and with the addition of complementary elements such as projections, customer logos and various inserts (glass blocks, tiles, shattered glass, etc ...). 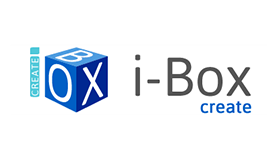 I-Box Create (IBOXC) is a microSME, an Engineering Company created at the end of 2013 specialized in Strategic Innovation Management for the sectors of Construction, Advanced Materials, Renewable Energies (Wave Energy) and Natural Resources Efficient Management. The company emerges as a result of the experience that the staff achieved working in research centres for more than 10 years. They all are Eng MSc engineers and have accumulated valuable experience in R&D EU funded projects (even as project managers), being capable to perform any activity related to research and innovation development and management. 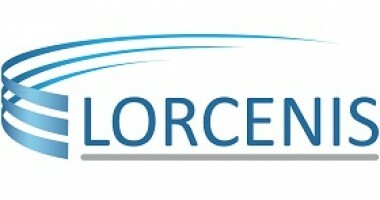 Geonardo is an innovation and technology company active in the energy, environment and sustainable development fields. 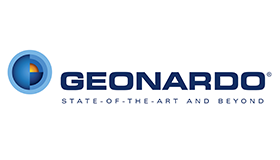 Geonardo provides research, innovation and consultancy services and cutting-edge solutions in the renewable energy, resource efficiency, climate change and raw materials sectors. Across these sectors, Geonardo conducts state-of-the-art life cycle assessments (LCA), GIS/remote sensing and 3D terrestrial laser scanning (TLS) applications, develops web-based planning and decision support tools, and implements novel training, capacity building, institutional strengthening, and communication and dissemination actions. 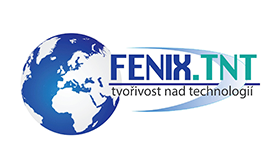 Fenix is company actively involved in the development of business opportunities in the construction sector, including the promotion of real estate and infrastructure projects. 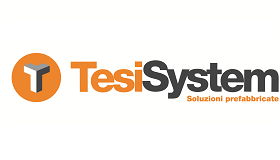 In this framework, the company has a deep understanding of the value chains involved, business models and emerging business propositions which relates to the field of energy efficiency, retrofitting, demolition, and reuse. 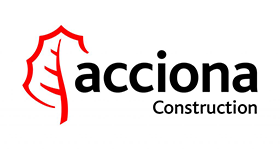 Acciona Construcción S.A. (former Acciona Infraestructuras S.A.) is a leading European construction company designing, constructing and managing buildings and civil infrastructures under sustainability principles. It is part of Acciona Group whose business lines are Energy; Construction, Water & Services and other activities such as Real State, Urban-Environmental Services, Logistic and Transport. The French Alternative Energies and Atomic Energy Commission is a public body established in October 1945. 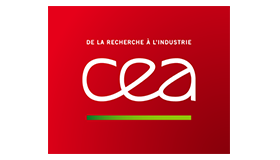 As leader in research, development and innovation, the CEA is active in four main areas: low-carbon energies, defence and security, information technologies and health technologies. In each of these fields, the CEA maintains a cross-disciplinary culture of engineers and researchers, building on the synergies between fundamental and technological research.